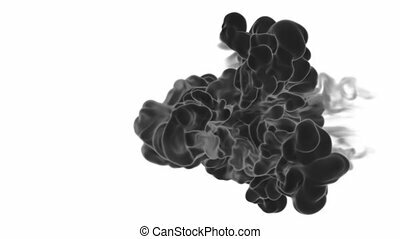 Abstract background black Ink or smoke with alpha mask for motion effects and compositing VFX. 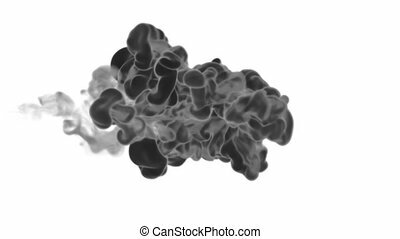 Beautiful Ink clouds or smoke move in slow motion with luma matte. Version 17. 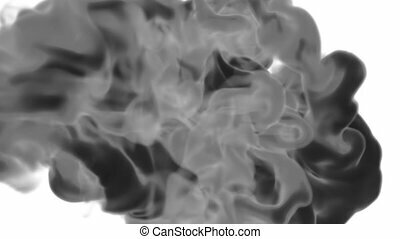 Abstract background black Ink or smoke with alpha mask for motion effects and compositing VFX. Beautiful Ink clouds or smoke move in slow motion with luma matte. Version 21. 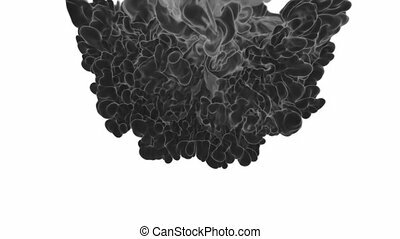 Abstract background black Ink or smoke with alpha mask for motion effects and compositing VFX. Beautiful Ink clouds or smoke move in slow motion with luma matte. Version 20. Abstract background black Ink or smoke with alpha mask for motion effects and compositing VFX. 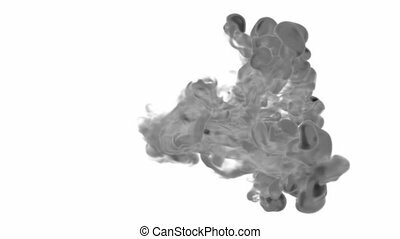 Beautiful Ink clouds or smoke move in slow motion with luma matte. Version 22. 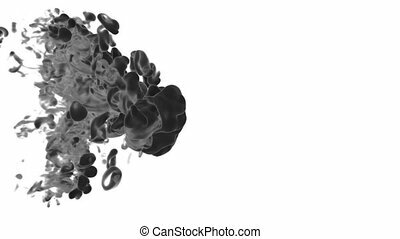 Abstract background black Ink or smoke with alpha mask for motion effects and compositing VFX. Beautiful Ink clouds or smoke move in slow motion with luma matte. Version 16. 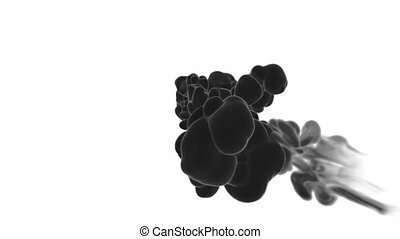 Abstract background black Ink or smoke with alpha mask for motion effects and compositing VFX. Beautiful Ink clouds or smoke move in slow motion with luma matte. Version 19. 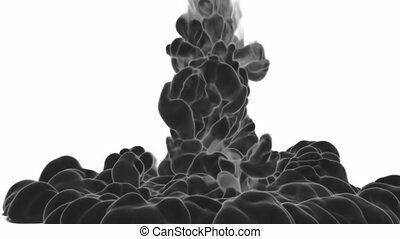 Abstract background black Ink or smoke with alpha mask for motion effects and compositing VFX. 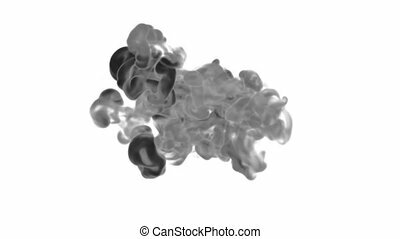 Beautiful Ink clouds or smoke move in slow motion with luma matte. Version 11. 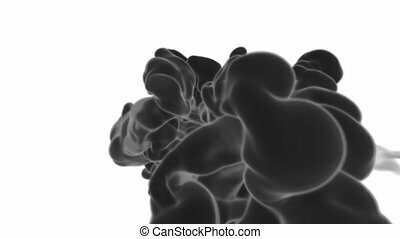 Abstract background black Ink or smoke with alpha mask for motion effects and compositing VFX. Beautiful Ink clouds or smoke move in slow motion with luma matte. Version 10. 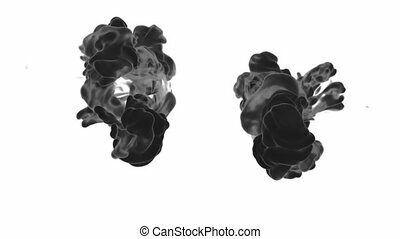 Abstract background black Ink or smoke with alpha mask for motion effects and compositing VFX. Beautiful Ink clouds or smoke move in slow motion with luma matte. Version 5. 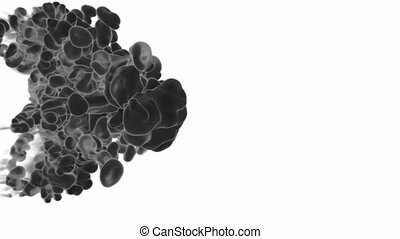 Abstract background black Ink or smoke with alpha mask for motion effects and compositing VFX. Beautiful Ink clouds or smoke move in slow motion with luma matte. Version 13. 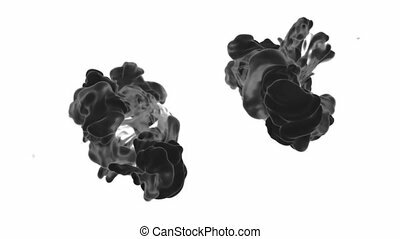 Abstract background black Ink or smoke with alpha mask for motion effects and compositing VFX. Beautiful Ink clouds or smoke move in slow motion with luma matte. Version 9. 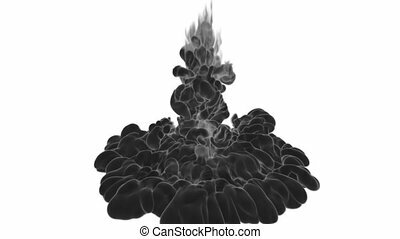 Abstract background black Ink or smoke with alpha mask for motion effects and compositing VFX. Beautiful Ink clouds or smoke move in slow motion with luma matte. Version 1. Abstract background black Ink or smoke with alpha mask for motion effects and compositing VFX. Beautiful Ink clouds or smoke move in slow motion with luma matte. Version 12. Abstract background black Ink or smoke with alpha mask for motion effects and compositing VFX. Beautiful Ink clouds or smoke move in slow motion with luma matte. Version 2. Abstract background black Ink or smoke with alpha mask for motion effects and compositing VFX. Beautiful Ink clouds or smoke move in slow motion with luma matte. Version 4.